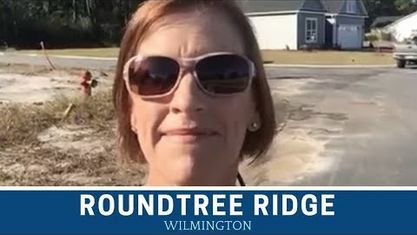 A quick view of the most influential metrics in Roundtree Ridge. 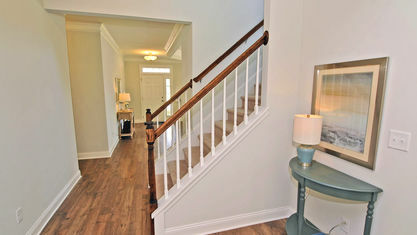 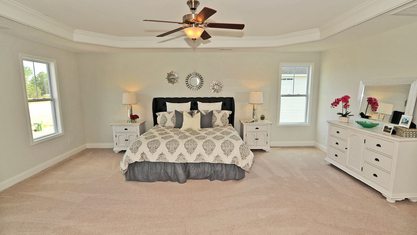 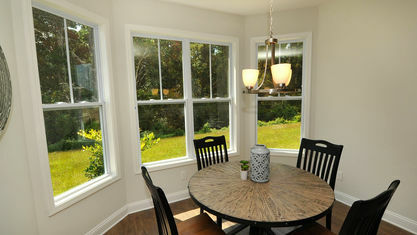 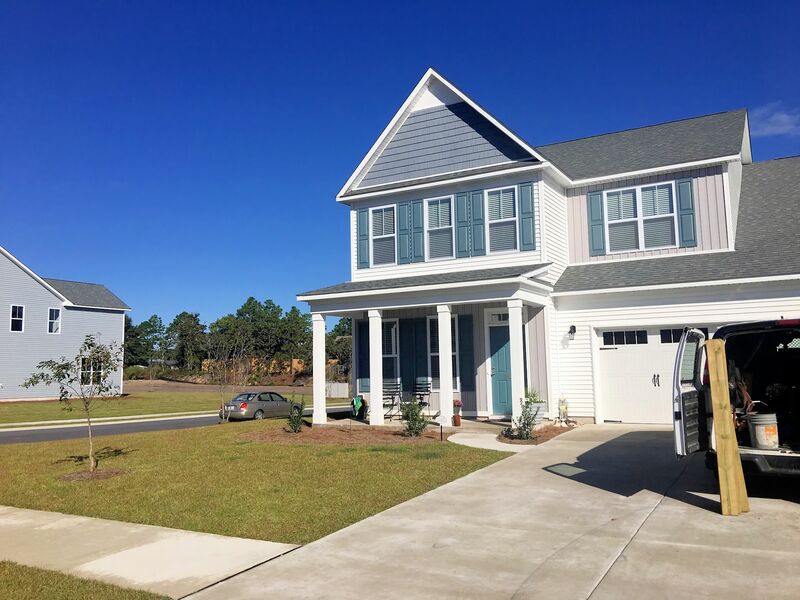 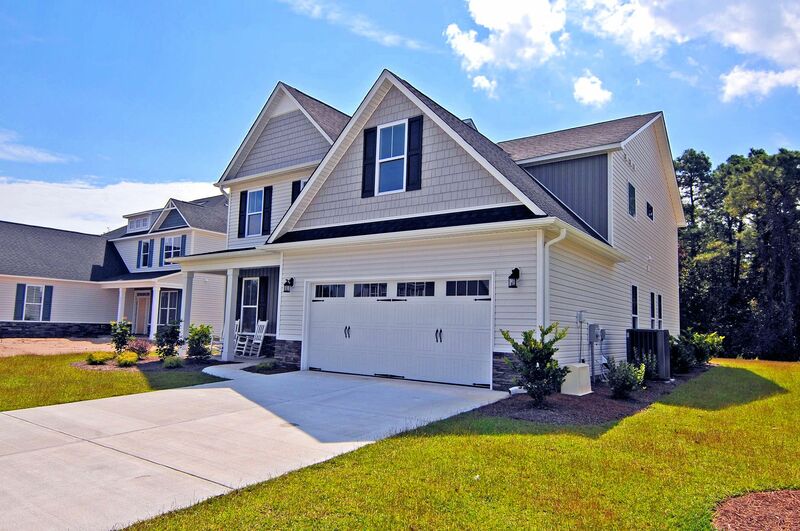 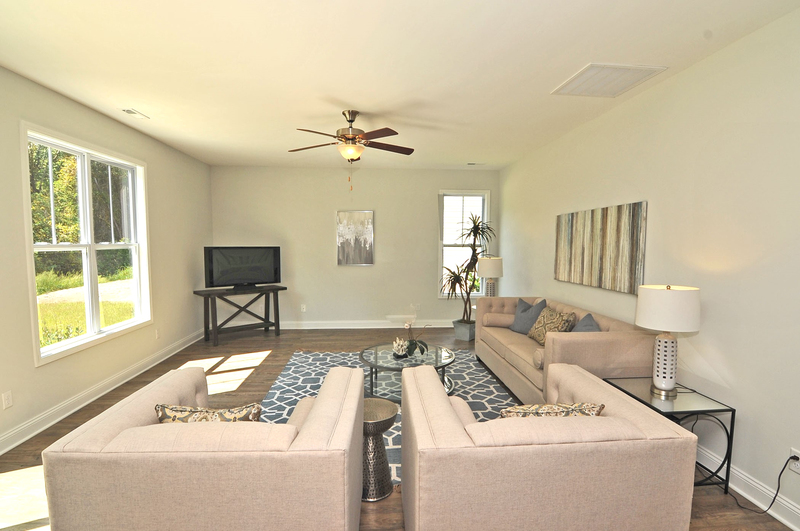 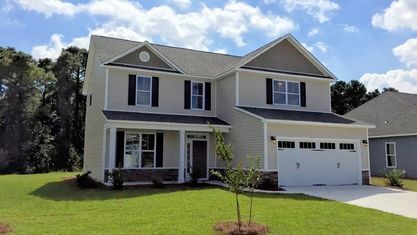 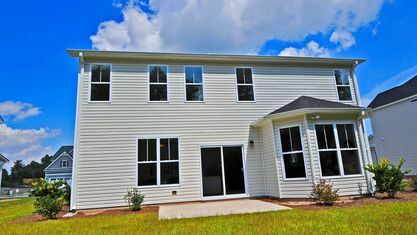 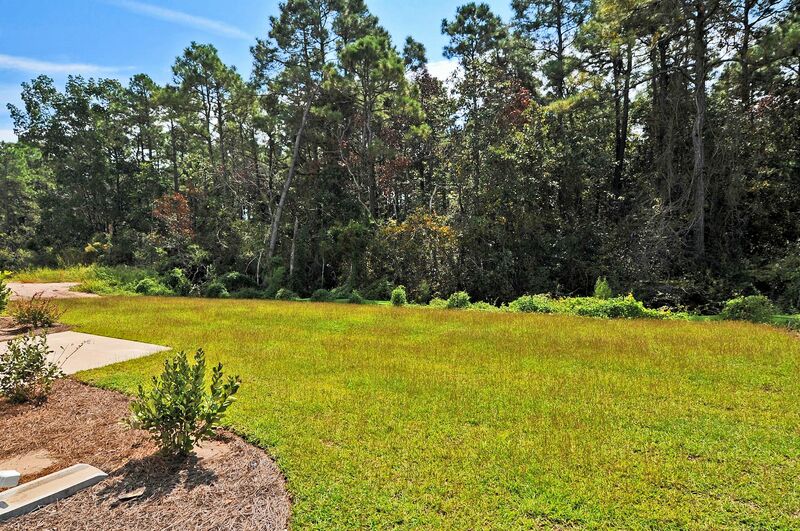 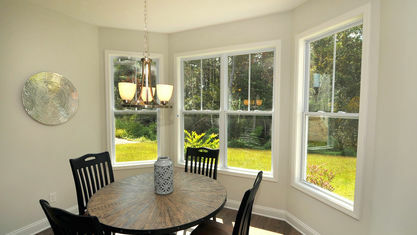 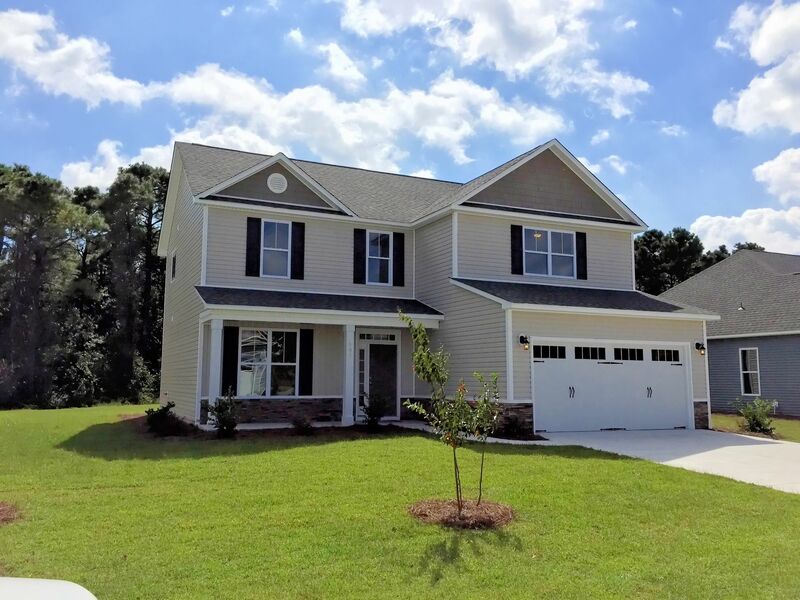 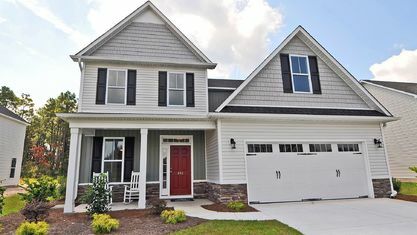 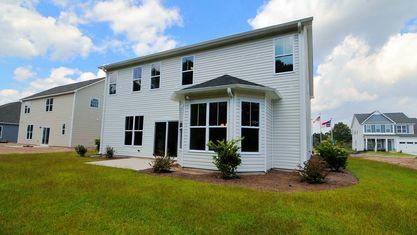 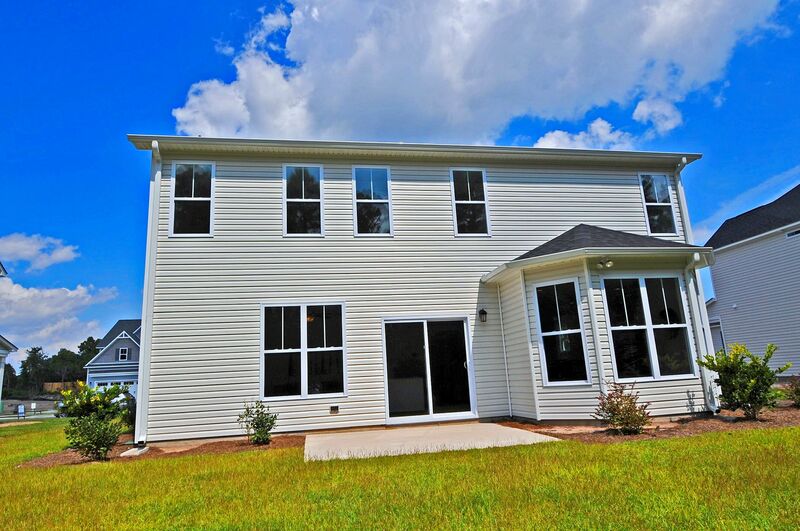 Roundtree Ridge is a Stevens Fine Homes community in Wilmington, NC. 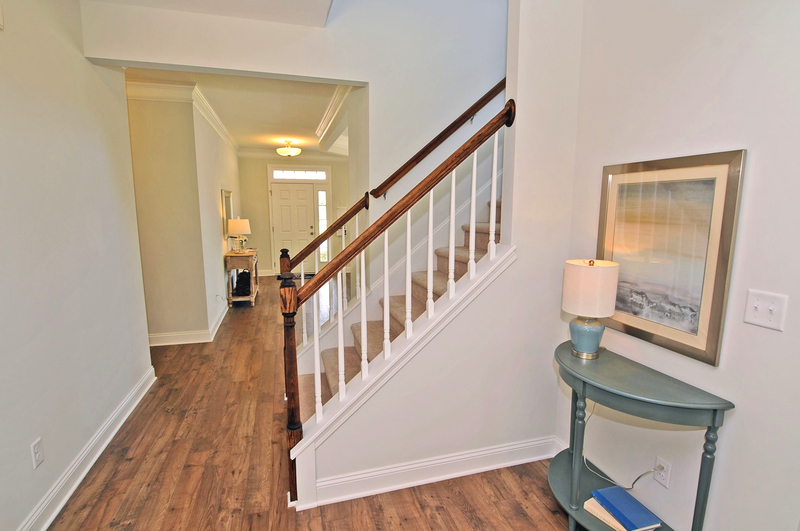 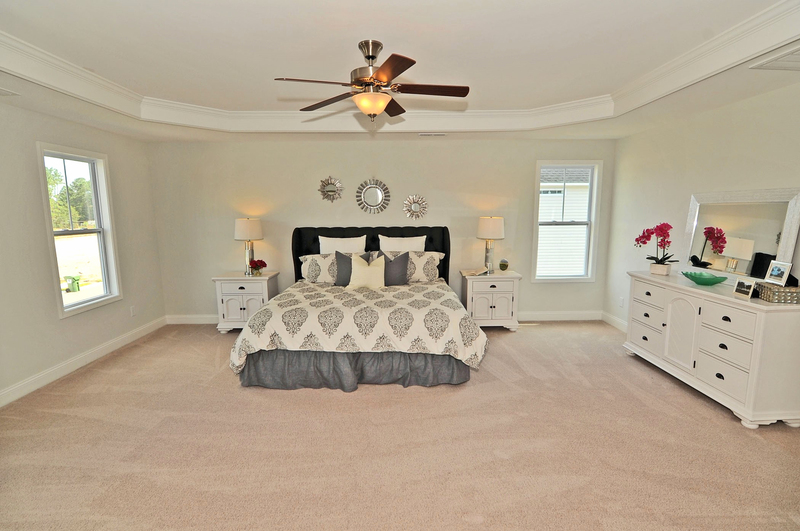 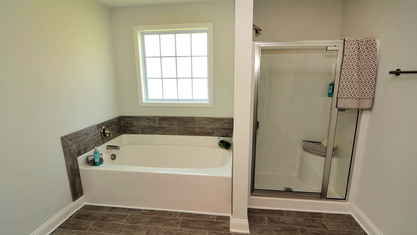 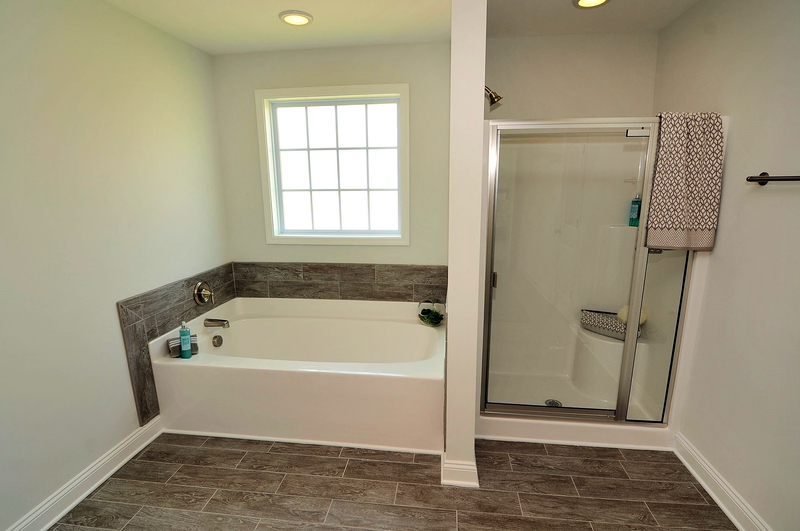 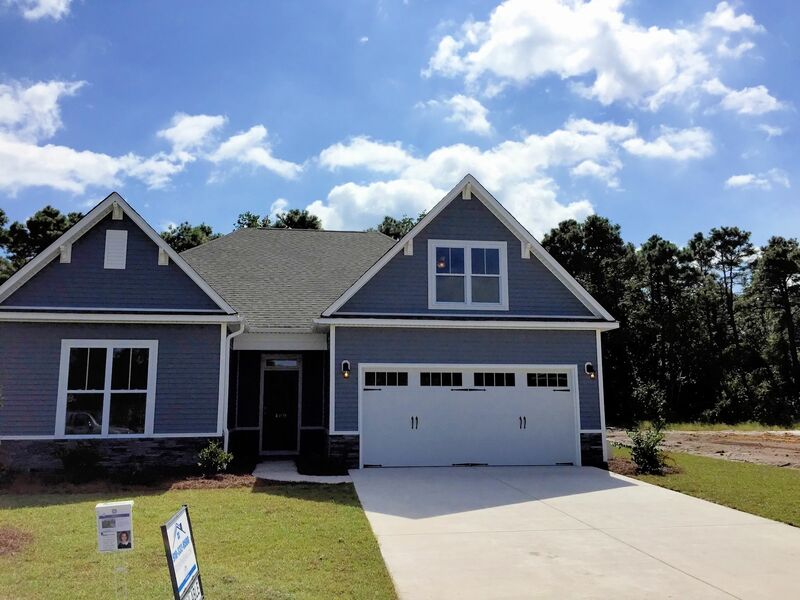 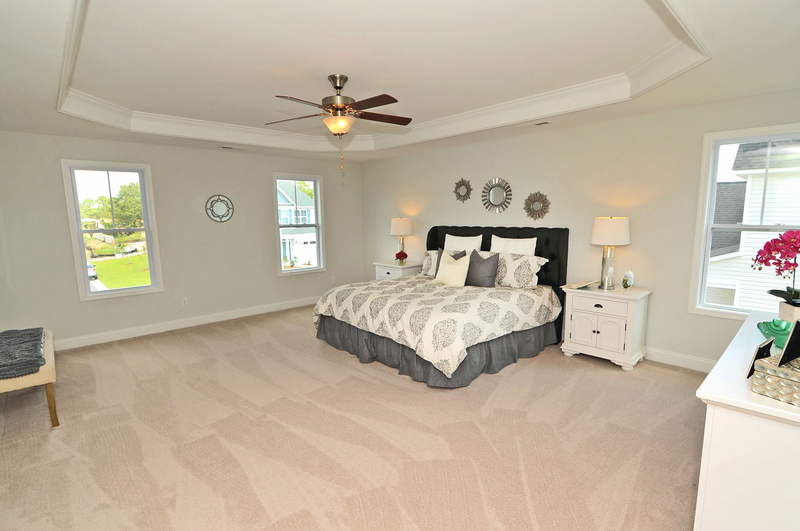 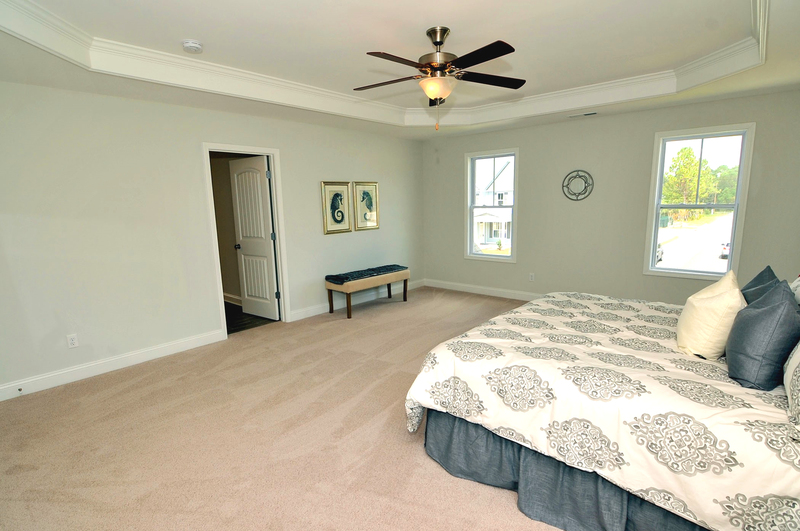 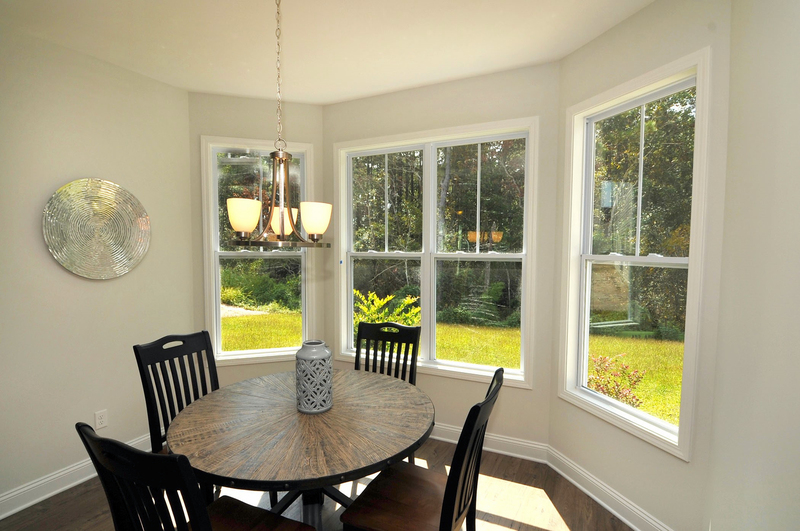 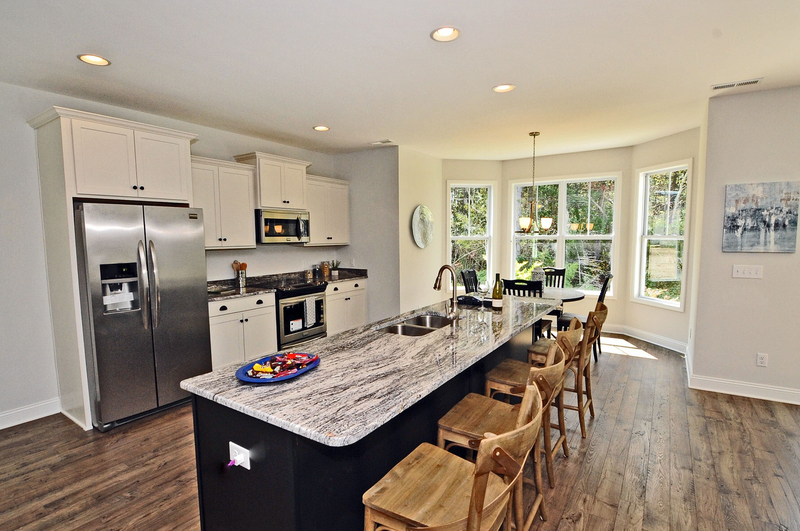 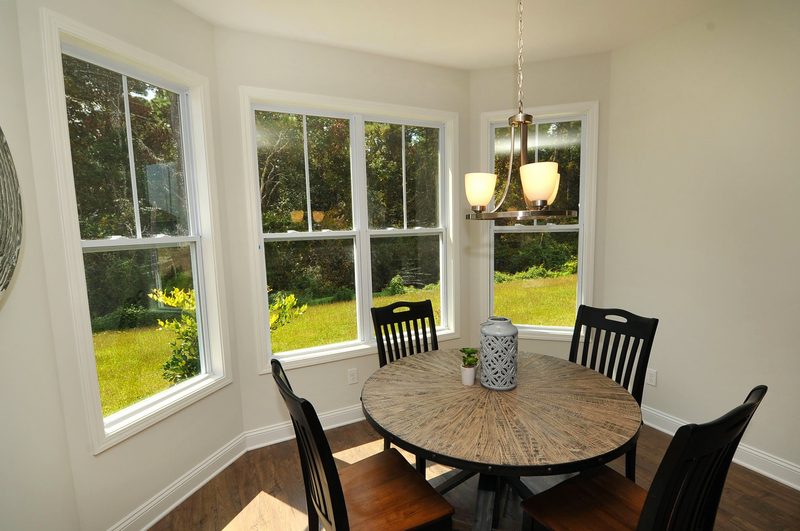 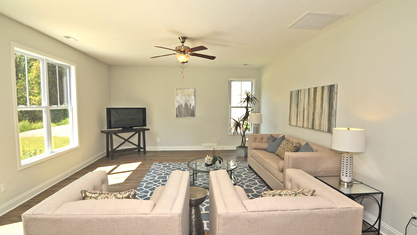 One of the most respected and renowned builders in the Wilmington area, Stevens Fine Homes provides expertly crafted and constructed homes, which are designed and built to last. 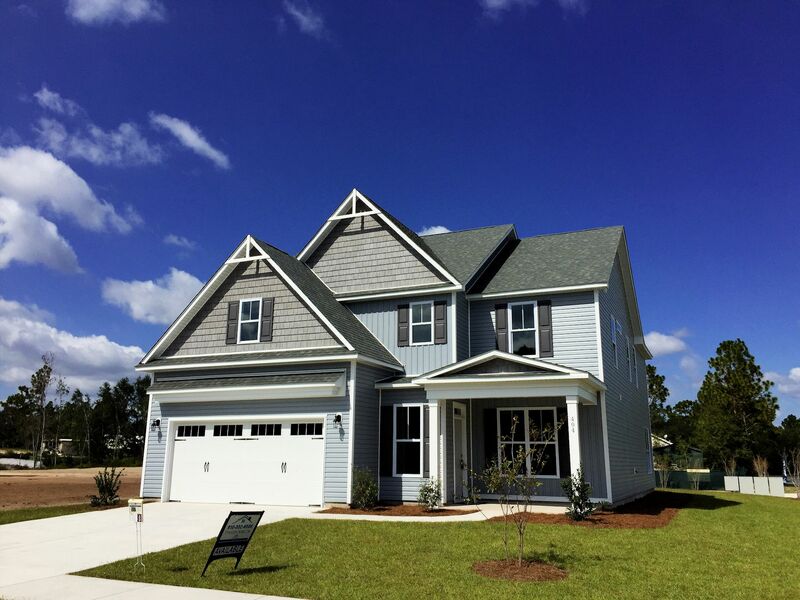 When it was developed, Roundtree Ridge had 9 Coastal Craftsman style floor plans and 55 homesites to choose from. 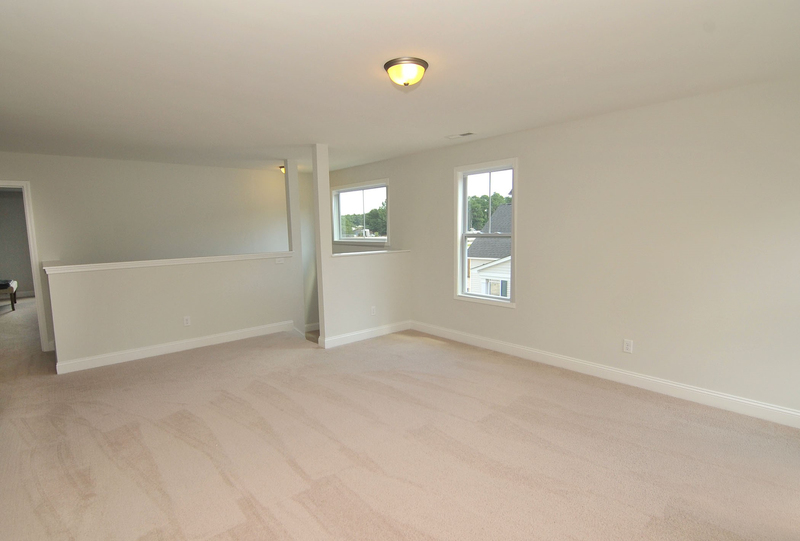 This assured neighboring homes would not be exactly the same. 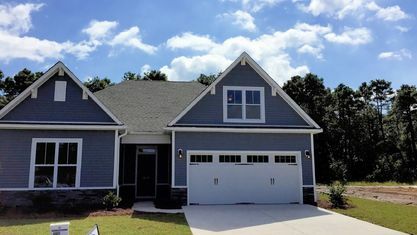 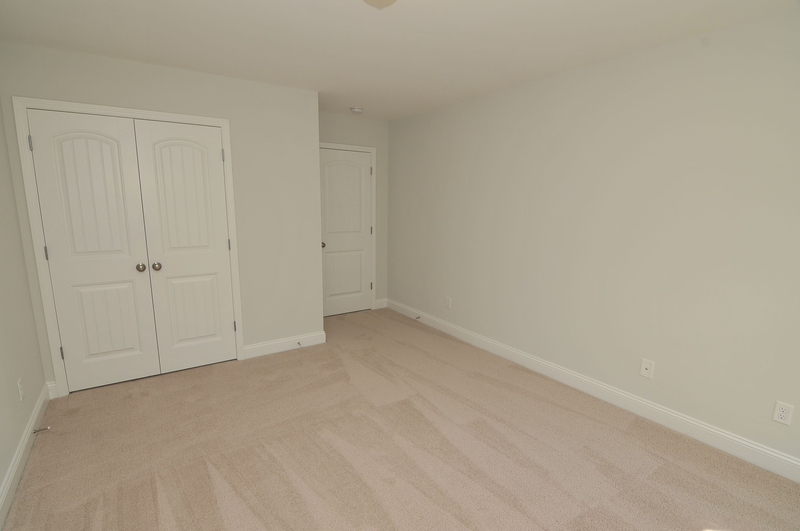 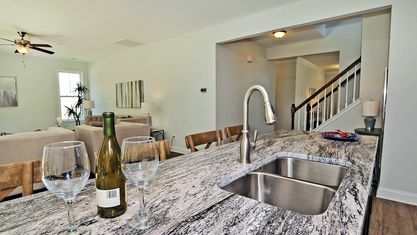 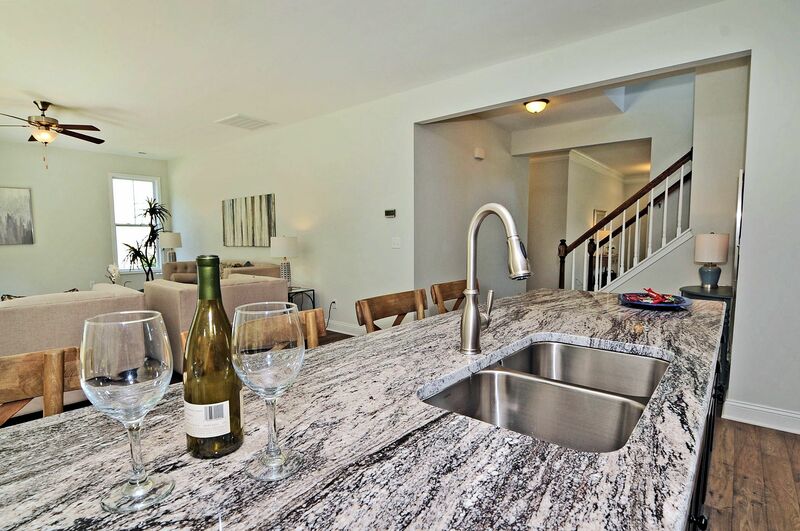 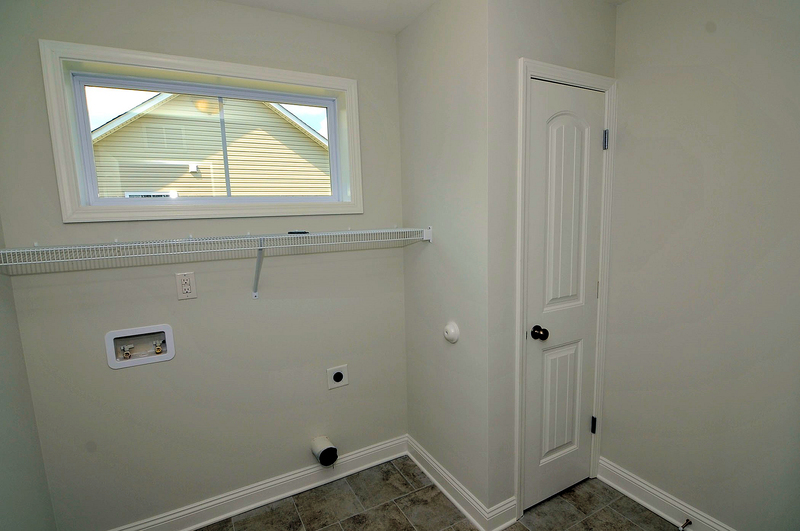 The homes include many features and upgrades like granite countertops, hardwood floors, open-concept floor plans, front porches, two-car garages, and much more. 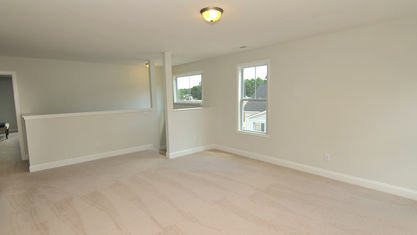 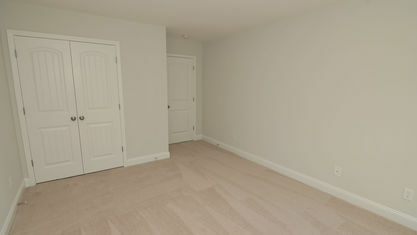 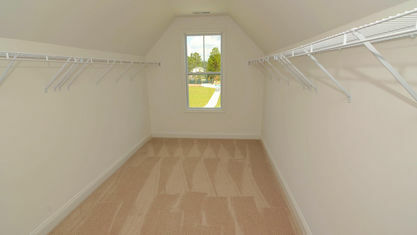 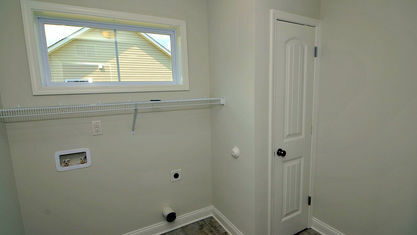 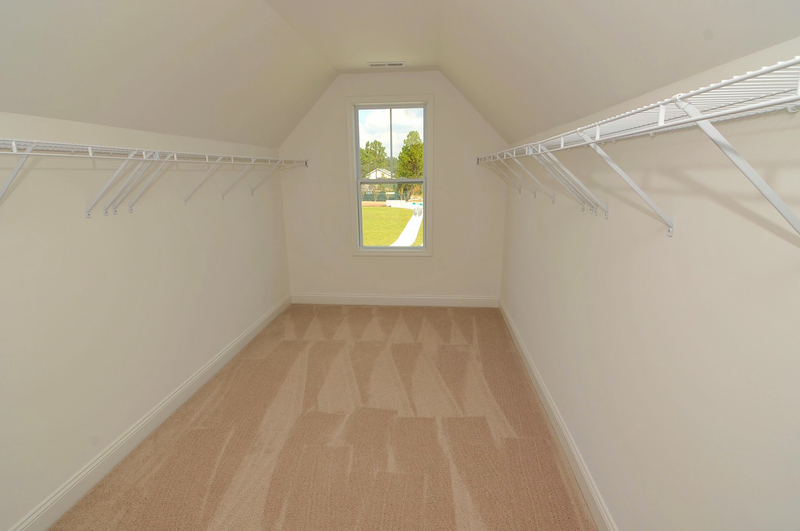 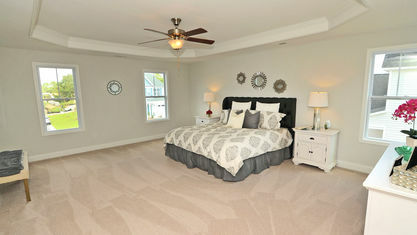 They range in size from 1,830 to 3,200 square feet, 3 to 5 bedrooms, and 2 to 3.5 baths. 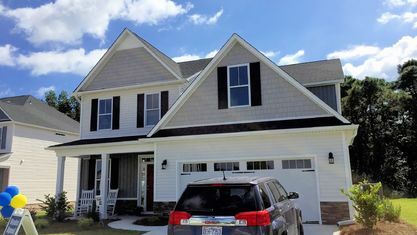 Most are two-stories tall or 1-story with a bonus room over the garage. 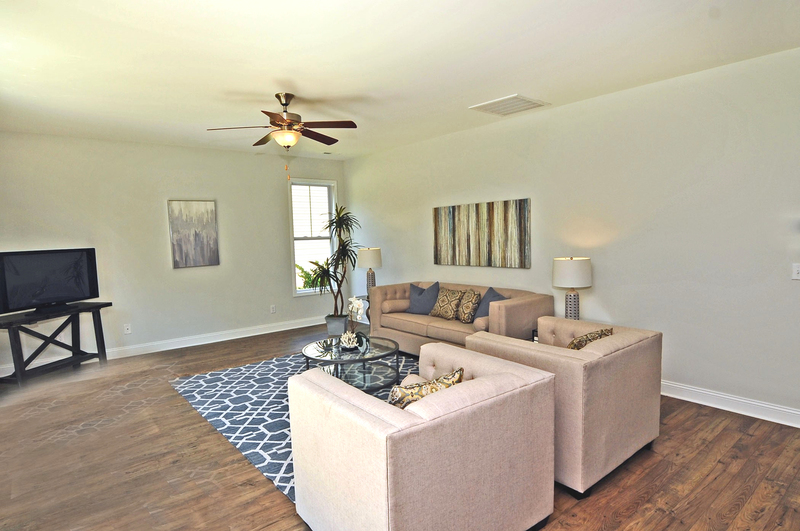 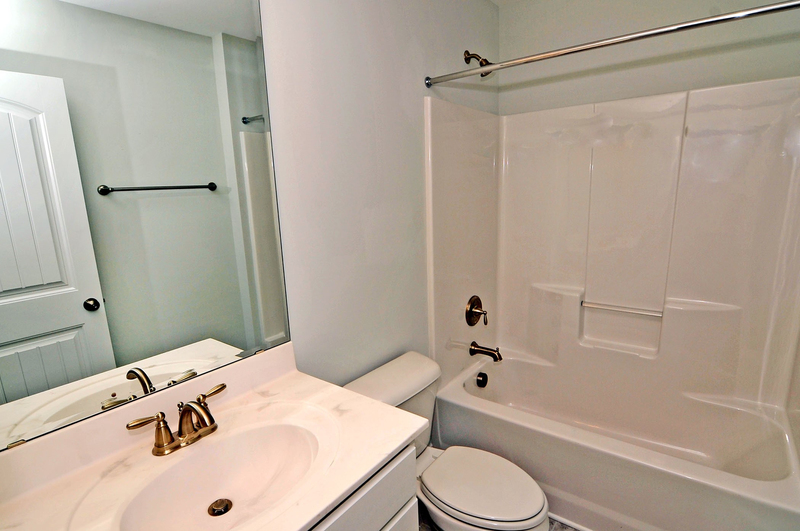 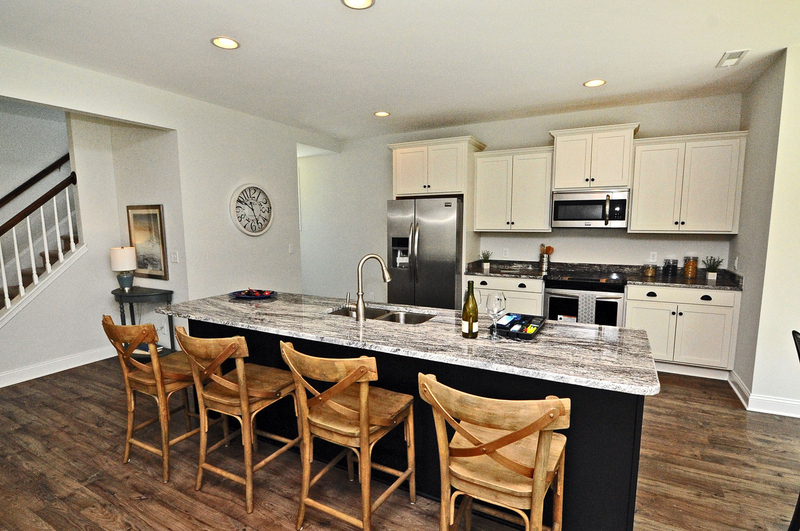 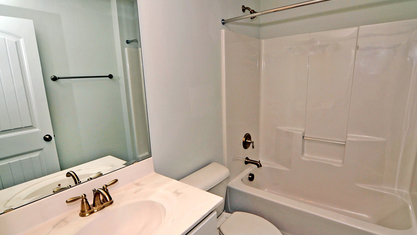 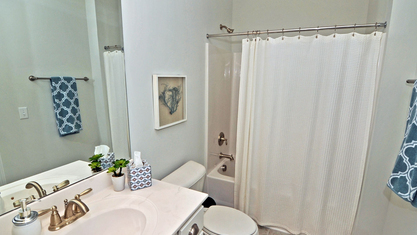 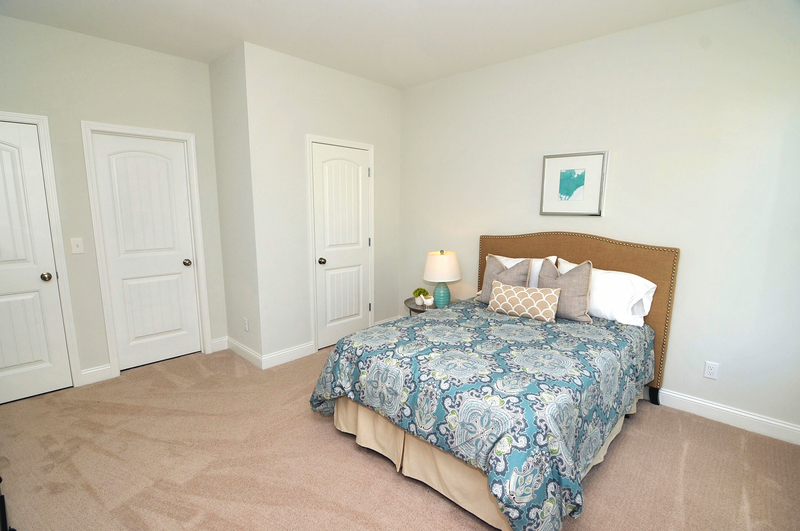 While Roundtree Ridge doesn't feature any flashy amenities, it does provide quality homes in a quality neighborhood. 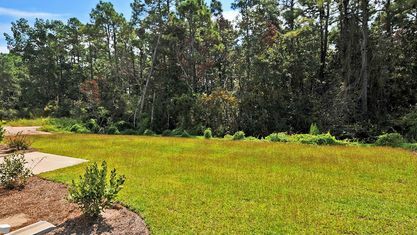 The low homeowners' association dues for the community cover maintenance of common areas, roads, and sidewalks, ensuring Roundtree Ridge remains a beautiful, pristine, and safe place to live. 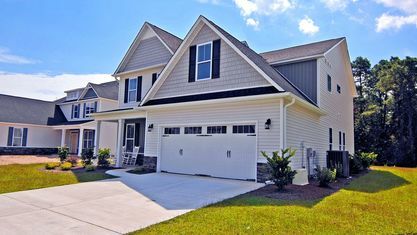 The area has a great community feel but doesn't overwhelm residents' wallets with costly homeowners' association dues. 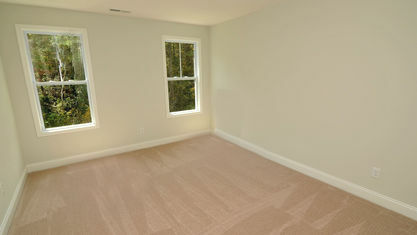 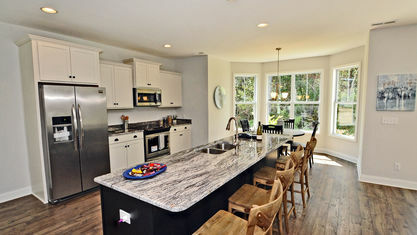 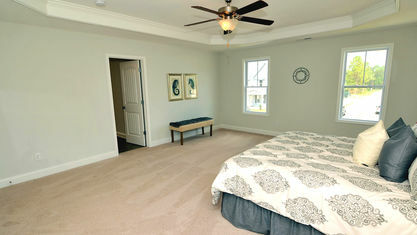 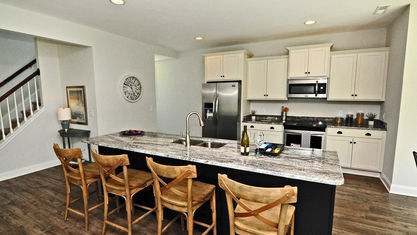 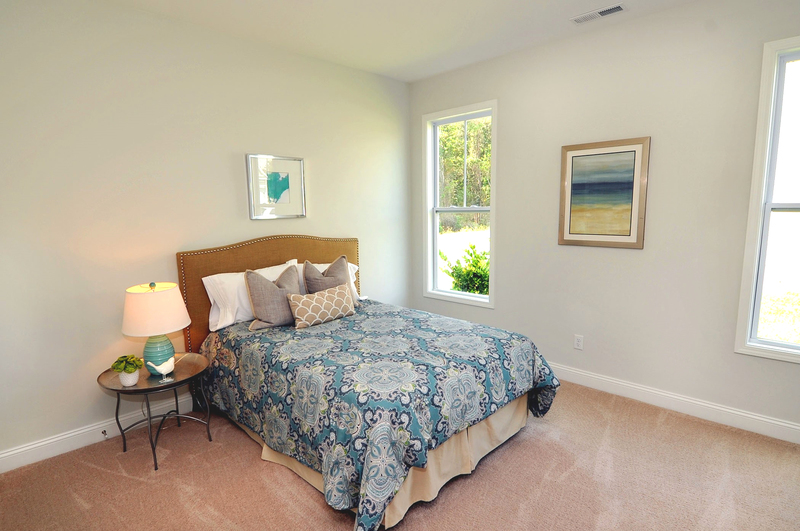 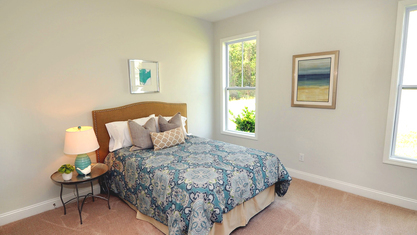 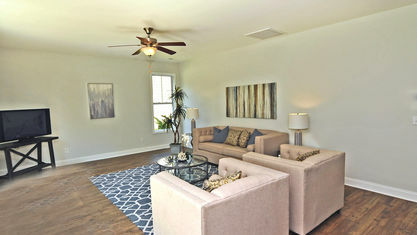 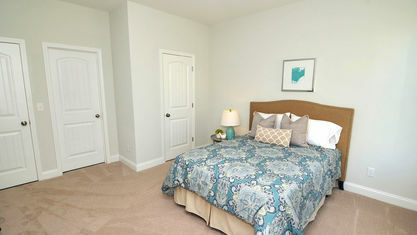 The location of Roundtree Ridge gives its residents access to all the most popular attractions in the Wilmington area. 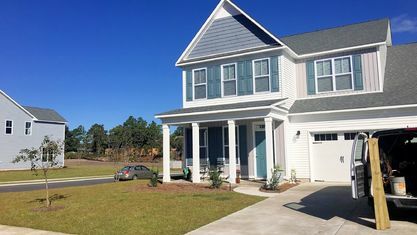 Located off Carolina Beach Road, homeowners are only a few minutes from the Pointe at Barclay, a development offering a variety of shops, restaurants, and businesses, including a 14-screen movie theater. 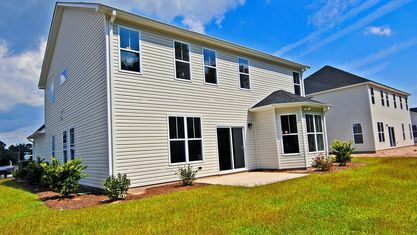 Additionally, Roundtree Ridge is less than 10 minutes from Carolina Beach and 20 minutes from Historic Downtown Wilmington. 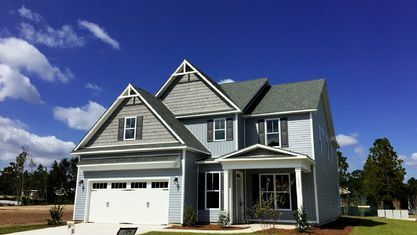 Roundtree Ridge specializes in homes to which residents want to come home, providing the most popular designs and features in a location that's hard to beat. 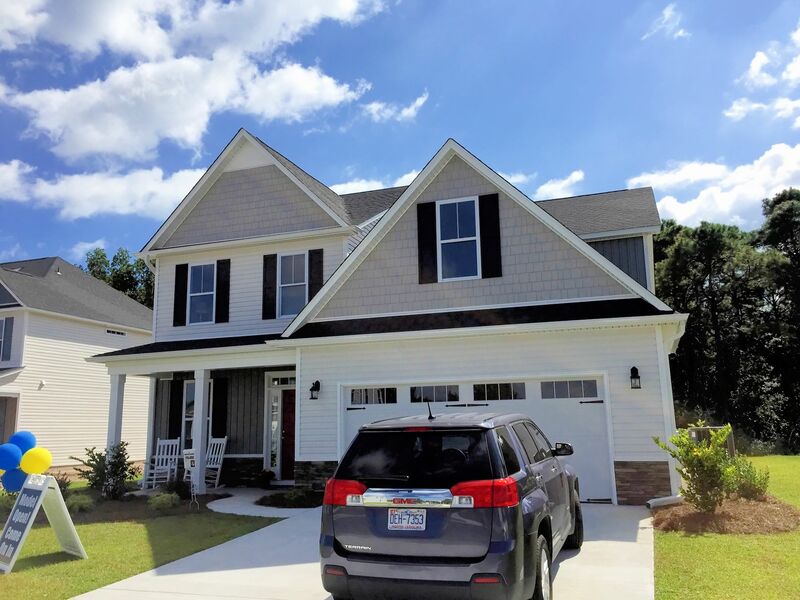 If you would like more information about this terrific community or any other real estate in the area, contact the Cameron Team today or click “Let’s Chat about Roundtree Ridge” above. 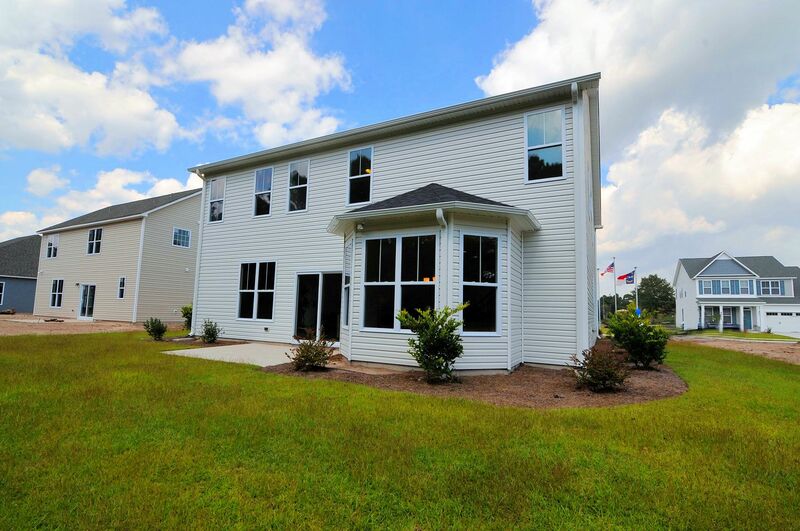 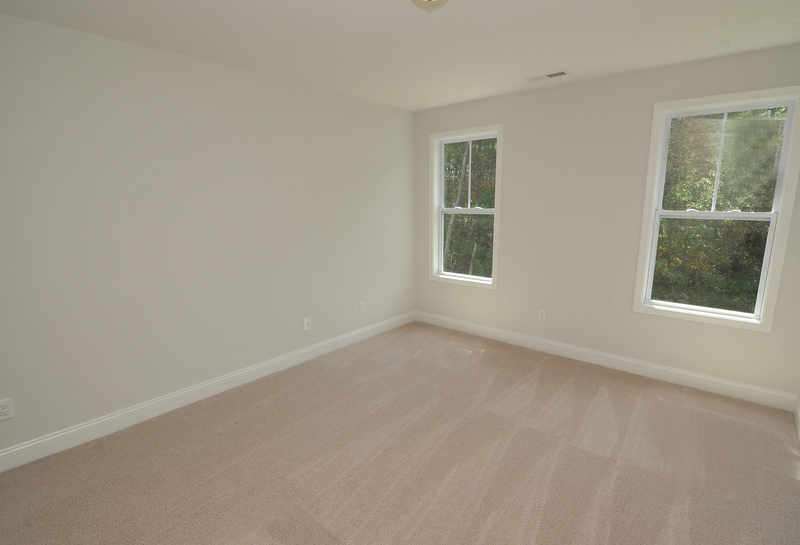 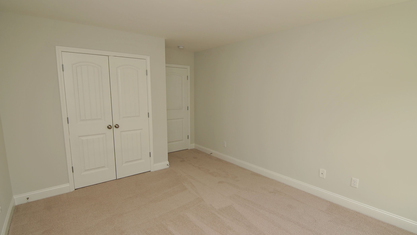 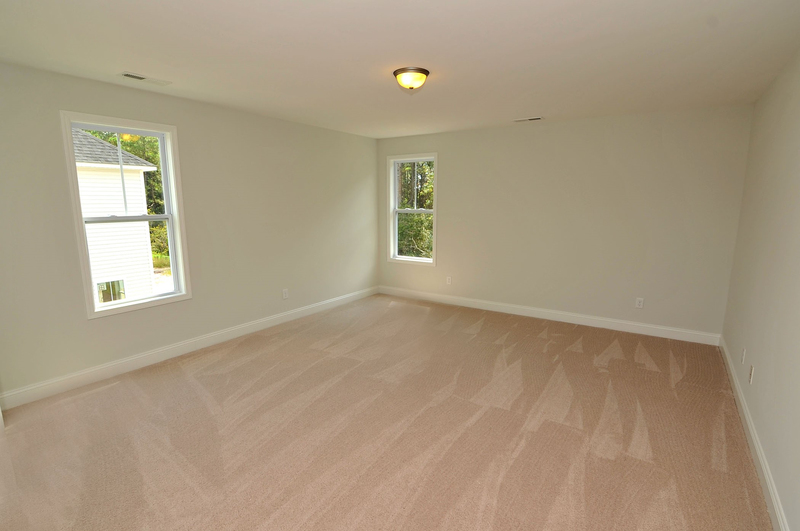 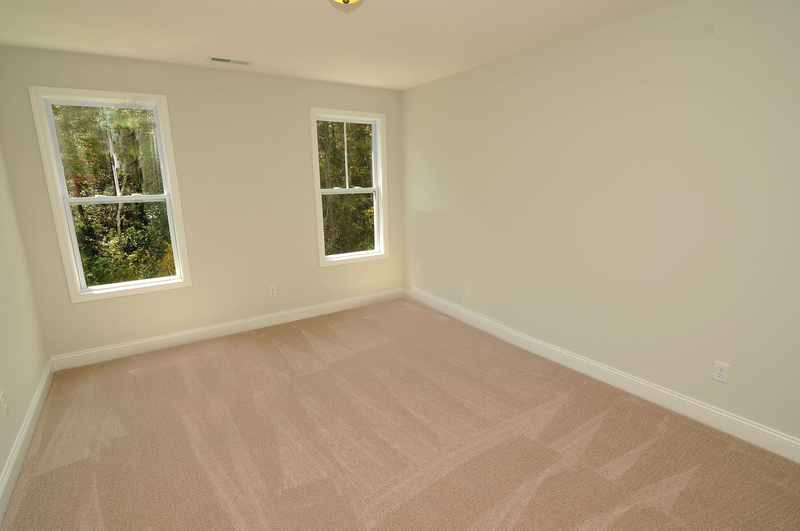 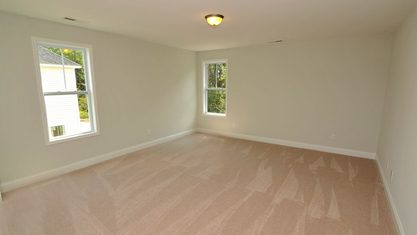 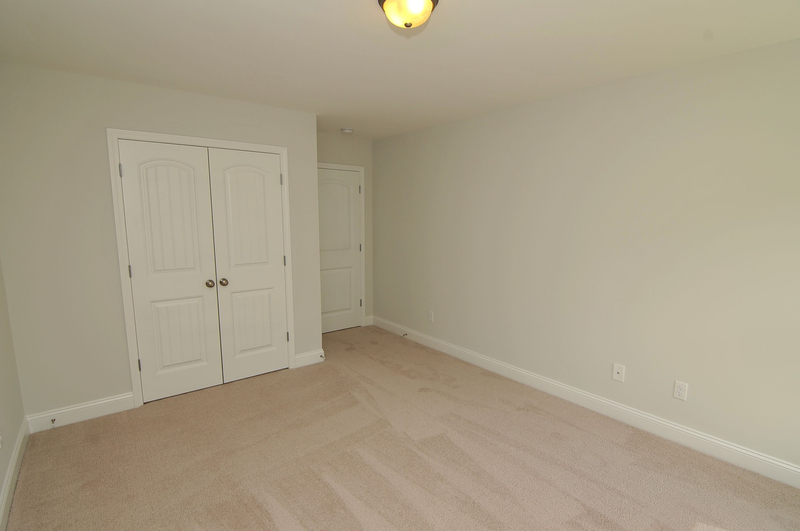 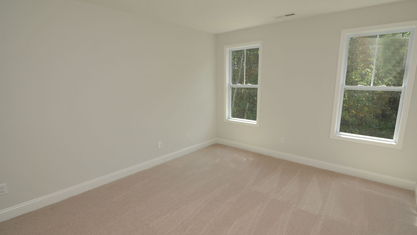 View our selection of available properties in the Roundtree Ridge area. 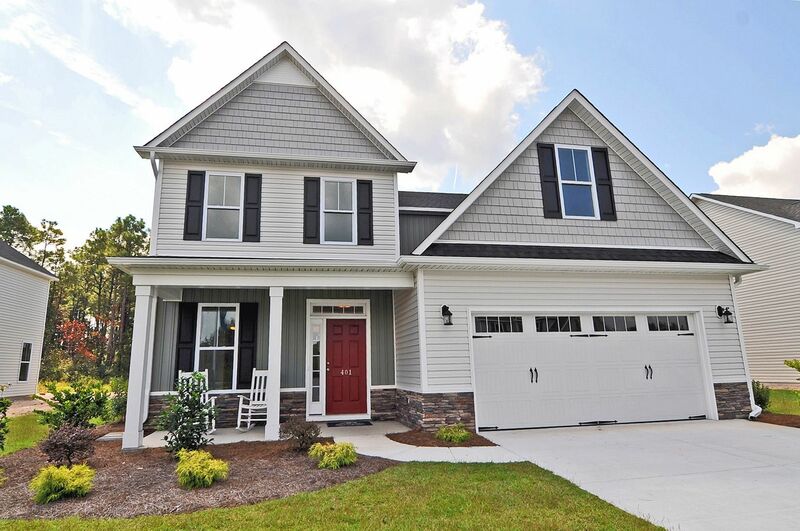 Check out the latest demographic information available for Roundtree Ridge. 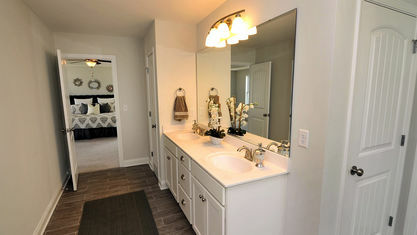 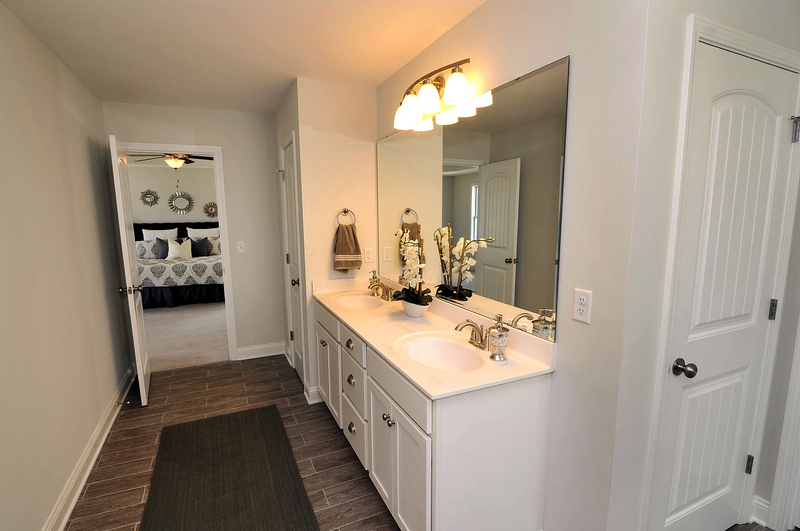 Get to know Roundtree Ridge better with our featured images and videos. 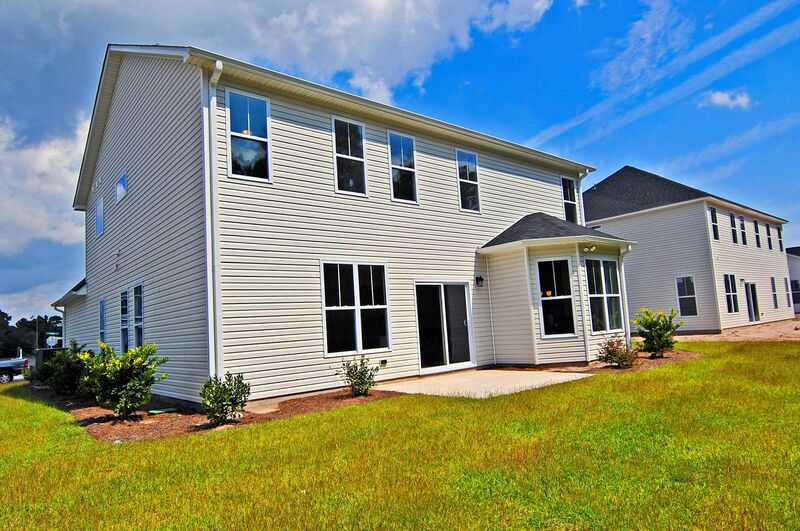 Learn more about schools near Roundtree Ridge complete with ratings and contact information. 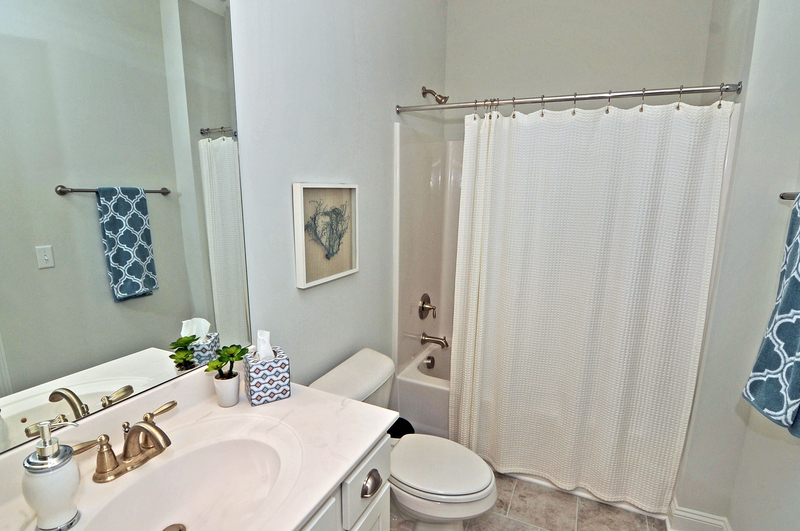 Browse through the top rated businesses in the most popular categories Roundtree Ridge has to offer.